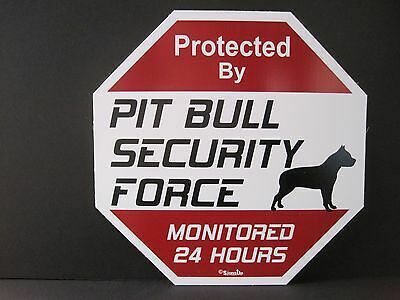 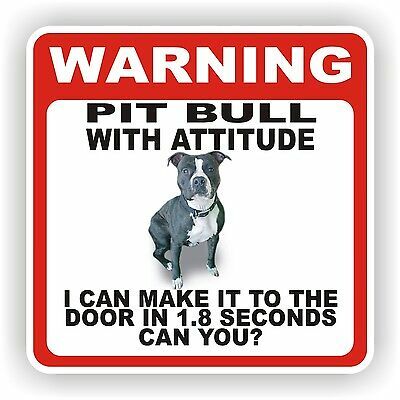 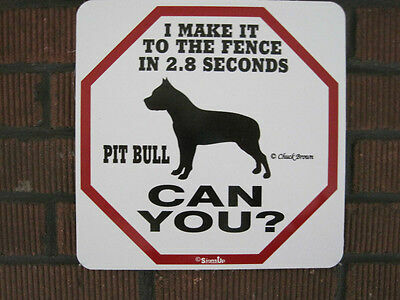 Sign: PIT BULL: "I MAKE IT TO THE FENCE IN 2.8 SECONDS...CAN YOU? 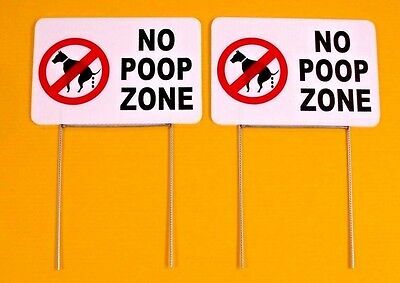 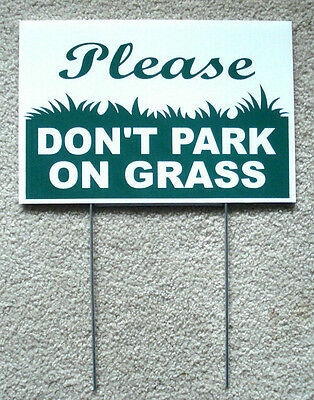 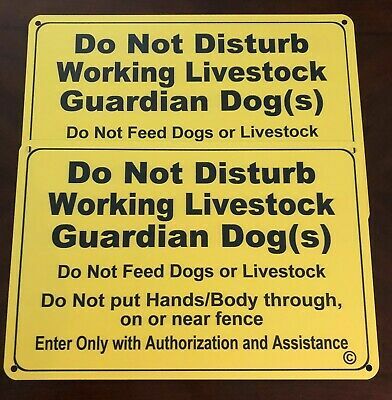 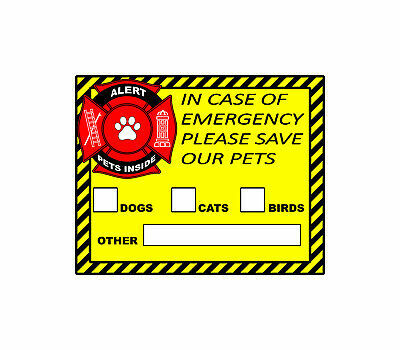 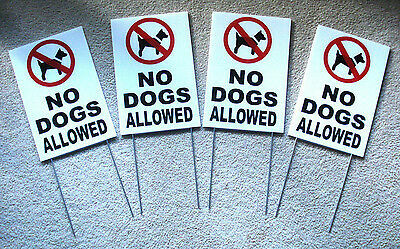 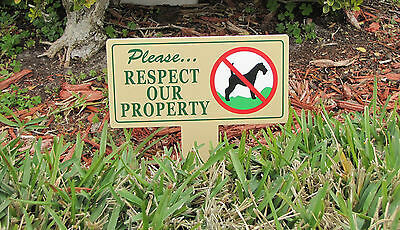 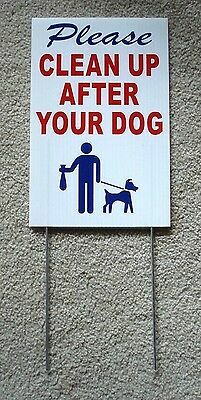 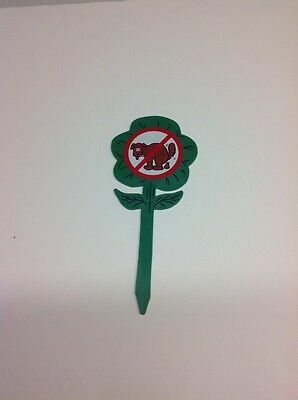 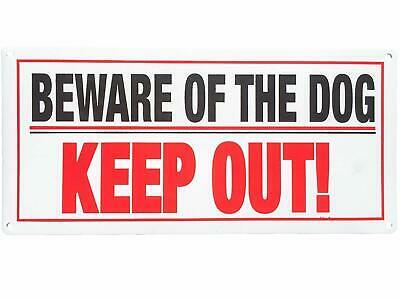 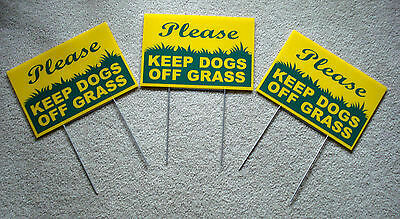 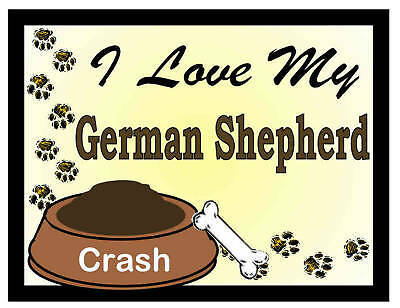 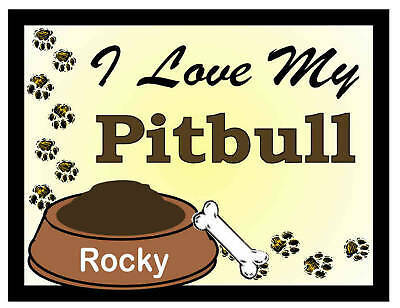 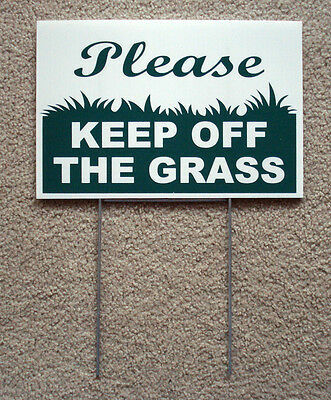 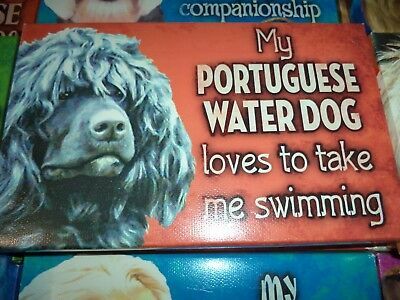 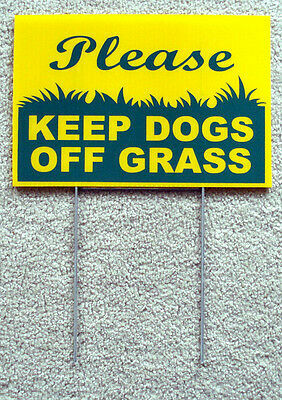 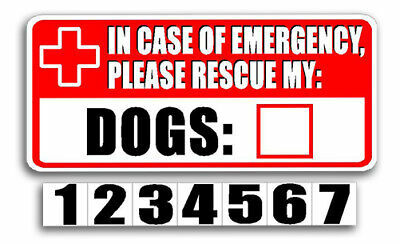 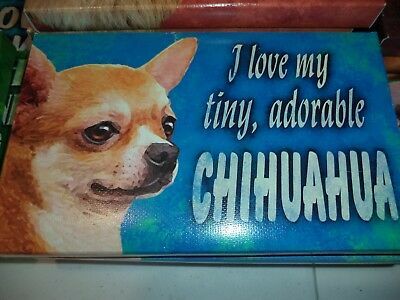 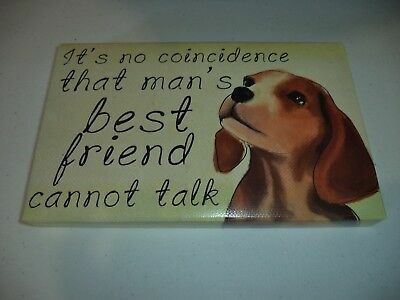 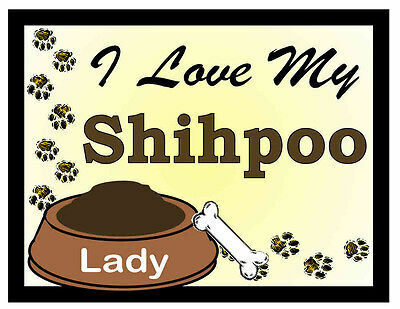 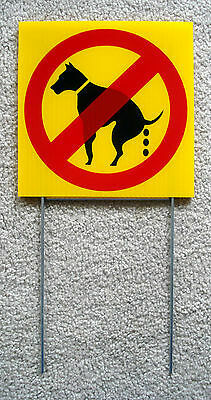 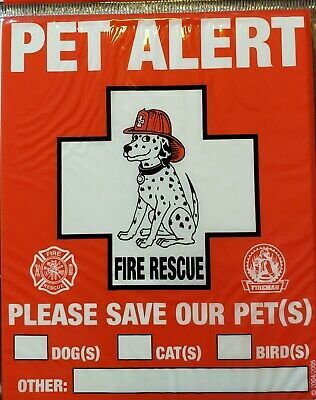 NO DOG POOP ZONE Vertical 8"X12" Plastic Coroplast Sign with Stake 25% off 3! 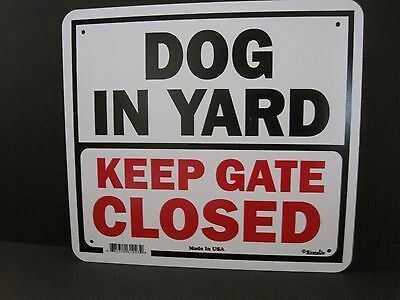 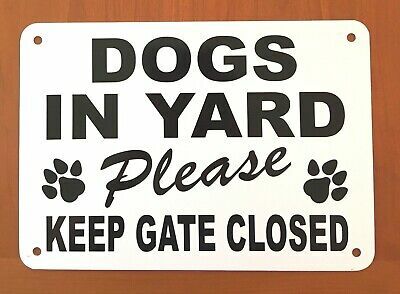 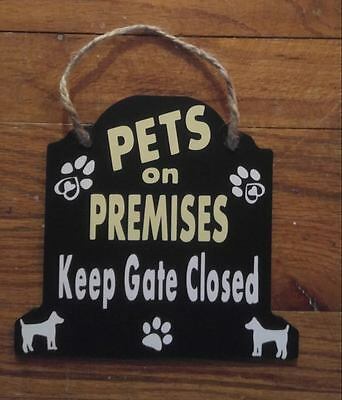 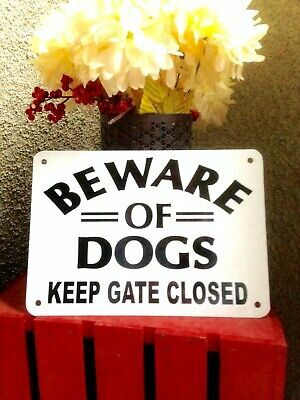 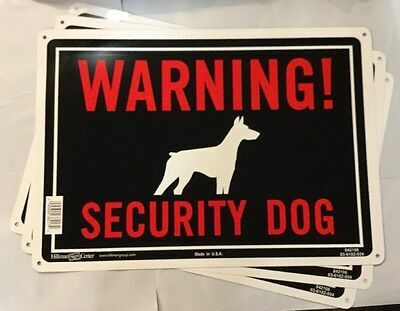 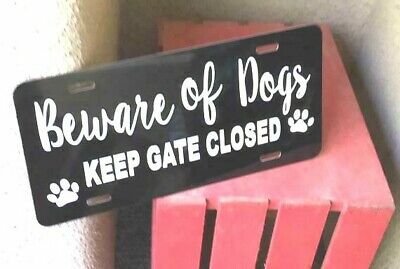 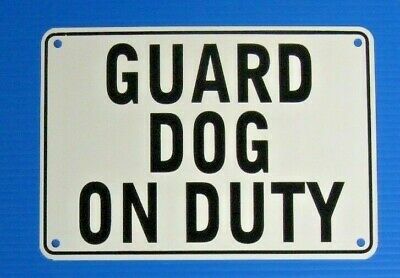 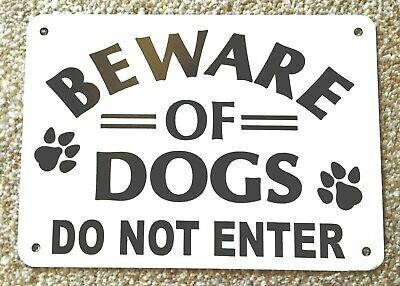 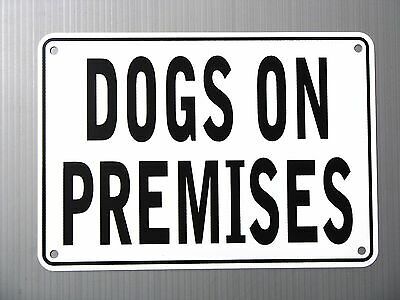 Clean Up After Your Dog lawn YARD Sign no dog poop sign 12" X 8"
shabby chic beware of dogs keep gate closed black THICK aluminum sign 12" X 6"
Beware Of Dog Aluminum Sign 10 in X 14 in >Sale. 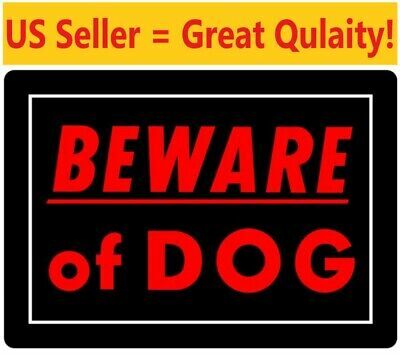 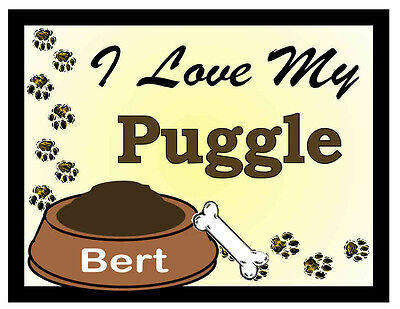 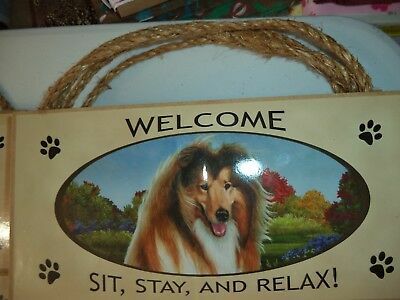 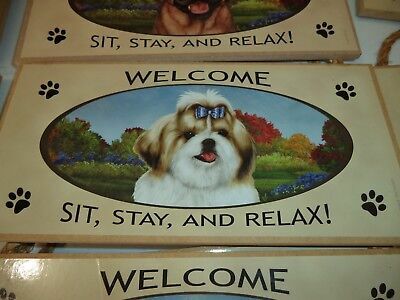 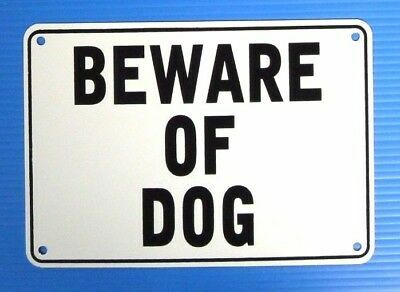 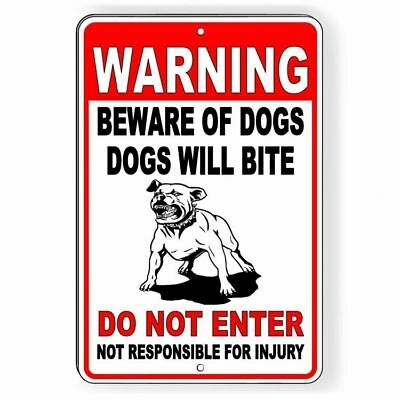 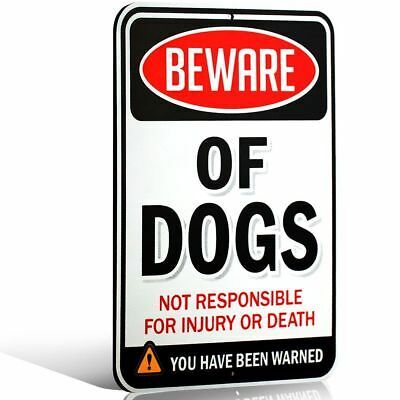 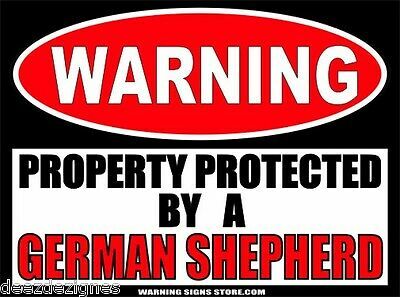 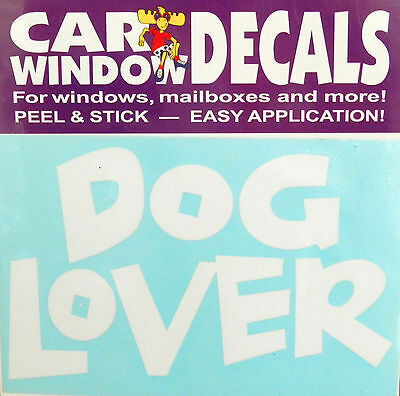 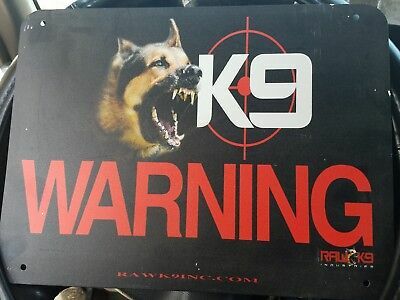 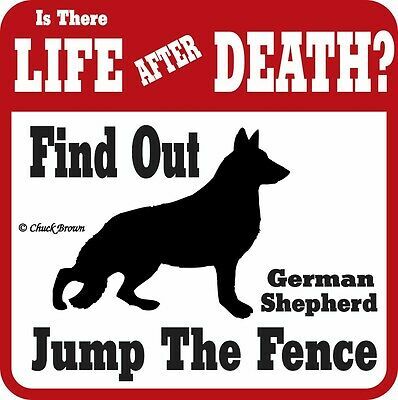 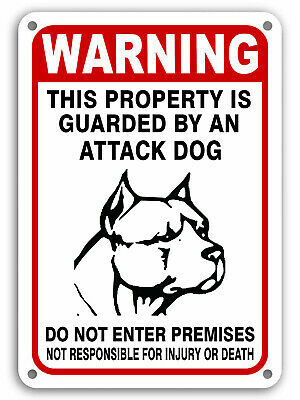 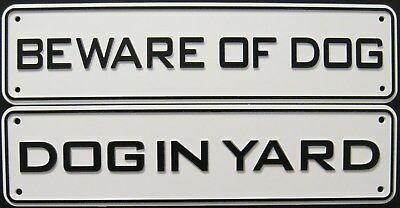 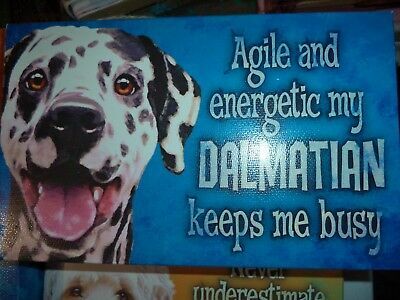 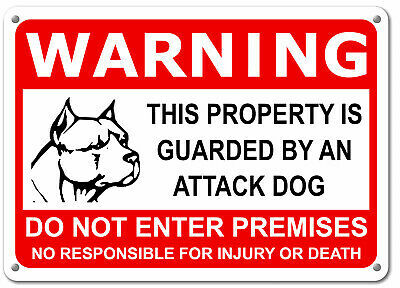 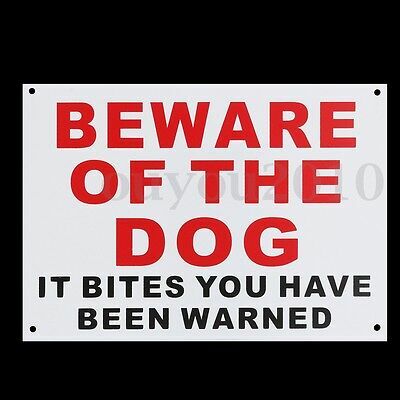 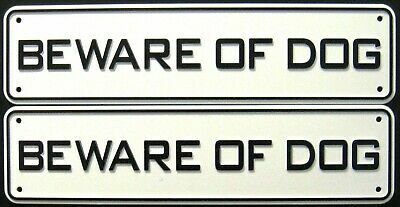 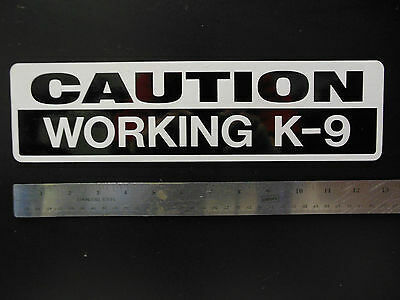 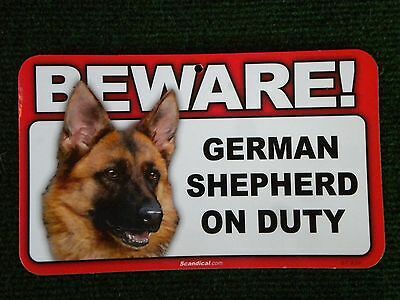 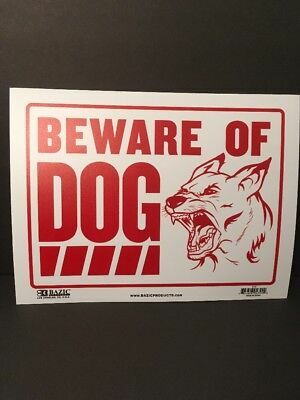 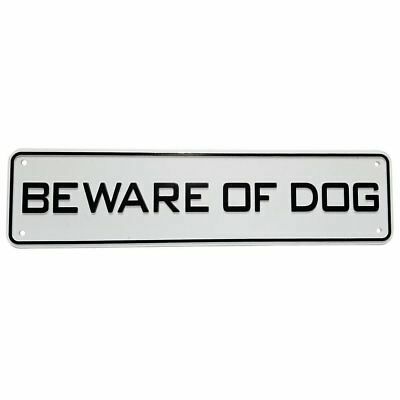 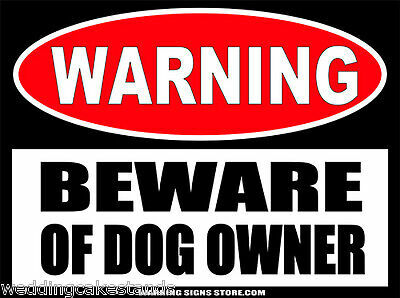 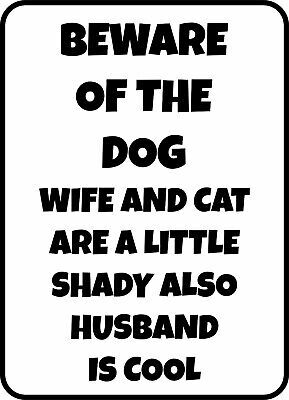 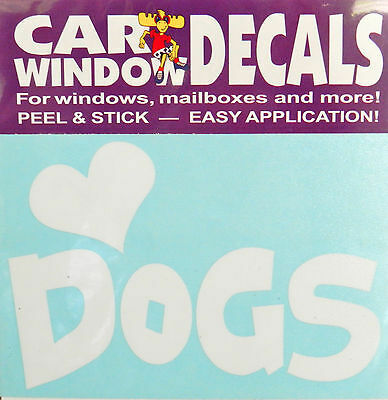 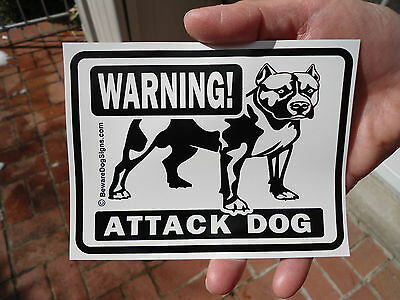 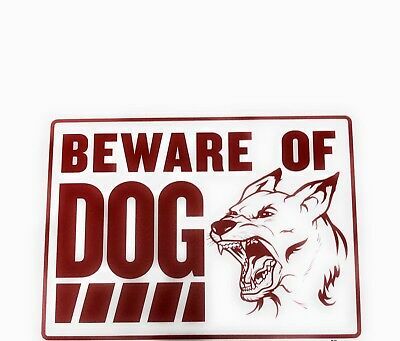 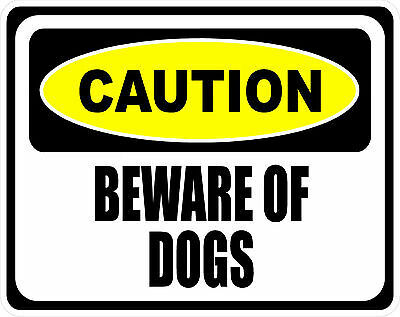 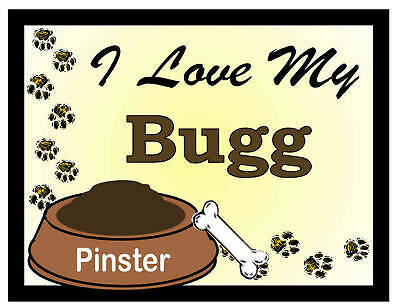 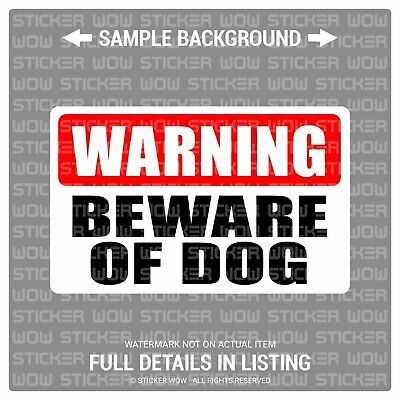 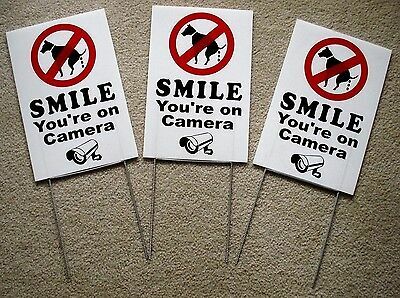 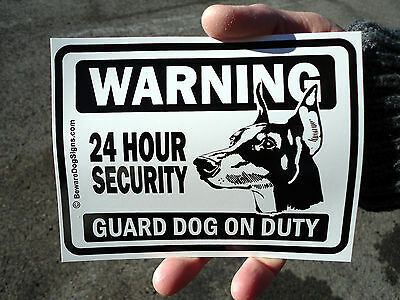 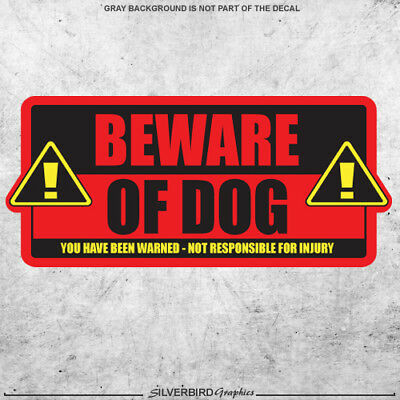 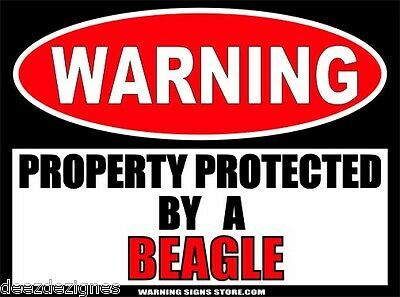 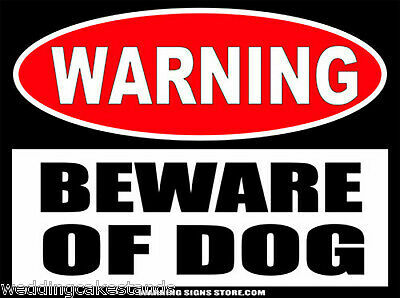 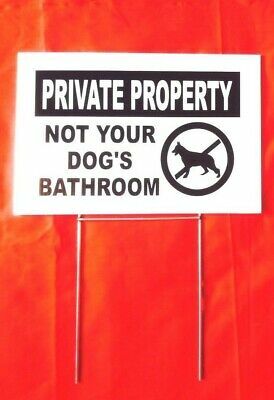 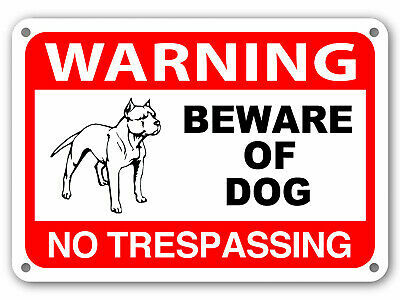 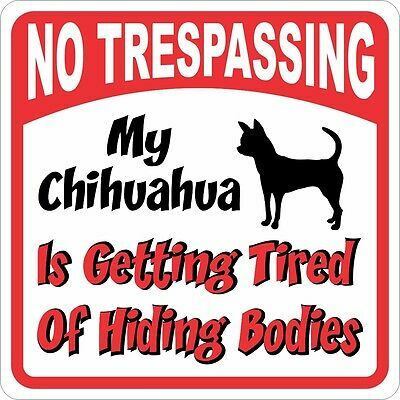 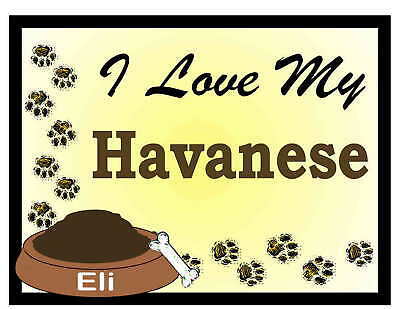 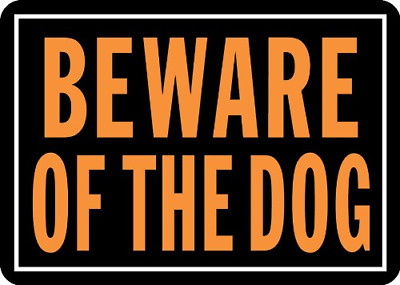 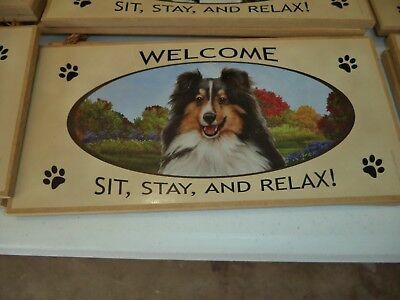 Personalized hanging beware of dog PET ON PREMISES warning sign Design your own! 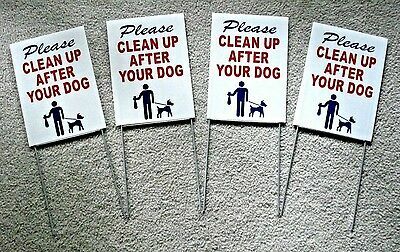 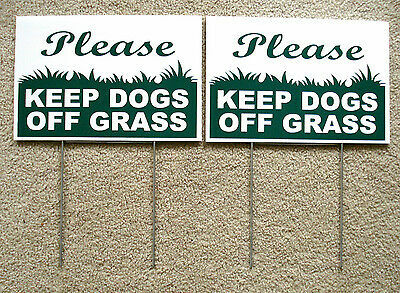 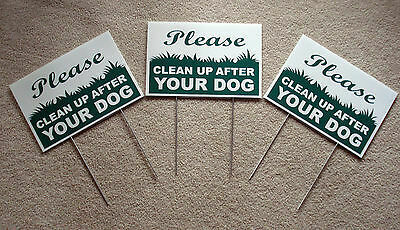 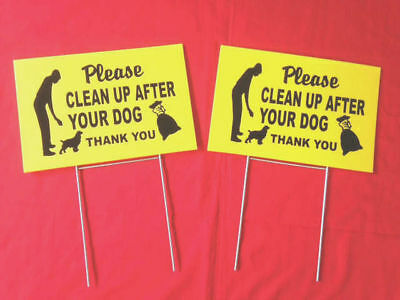 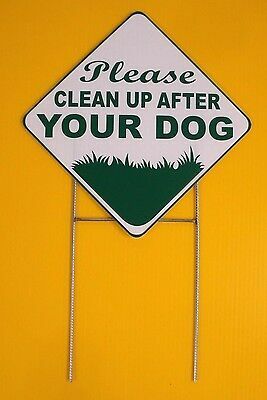 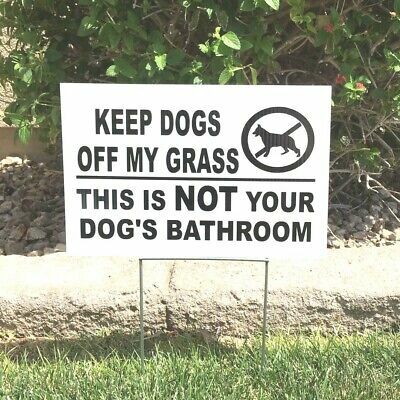 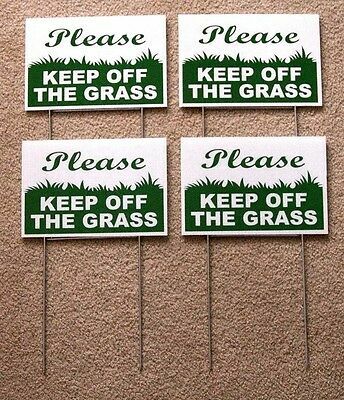 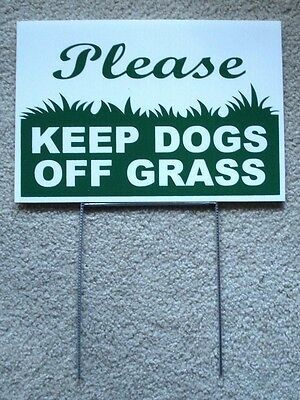 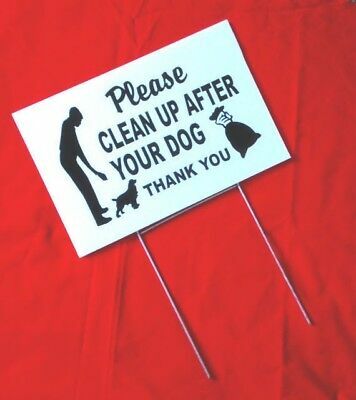 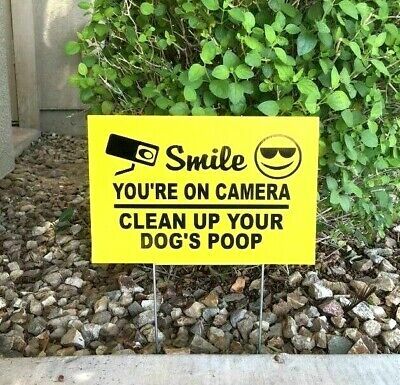 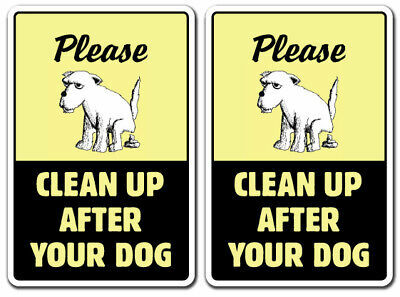 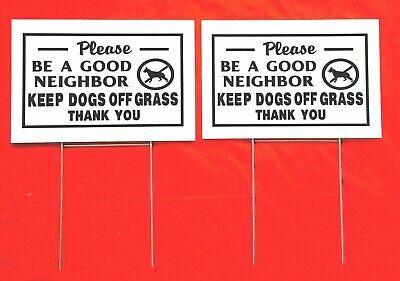 CLEAN UP AFTER YOUR DOG Sign dog pet no poop crap pick warning pick-up scoop 12"
Please KEEP DOGS OFF THE GRASS No Dog Poop Pee Sign 12" X 6"